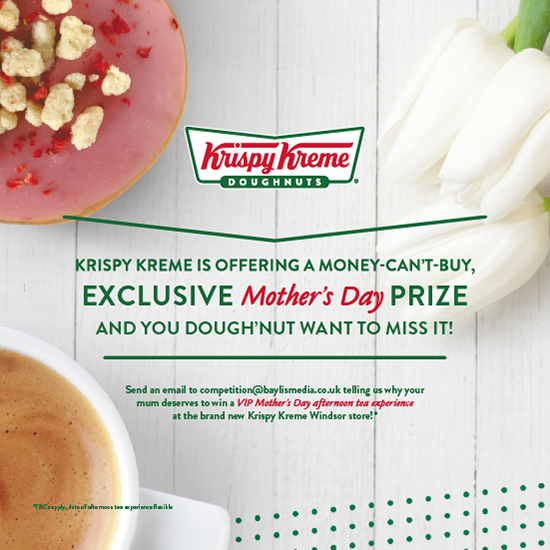 Krispy Kreme UK is the leading premium doughnut retailer in the UK. We have worked with the brand since 2007, strengthening its national profile and supporting its ambitious growth plan which has seen us open more than 100 stores to date. 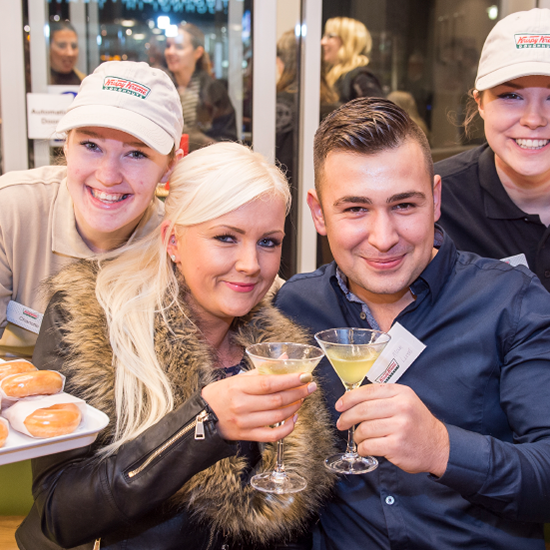 Over the years, our new store opening campaigns have seen Edinburgh come to a standstill, doughnut fans dancing in a flashmob in Newcastle and the creation of a Krispy Kreme hat for the Grand National Ladies Day. The biggest challenge we’ve been given to date was to launch its fifth Scottish store. 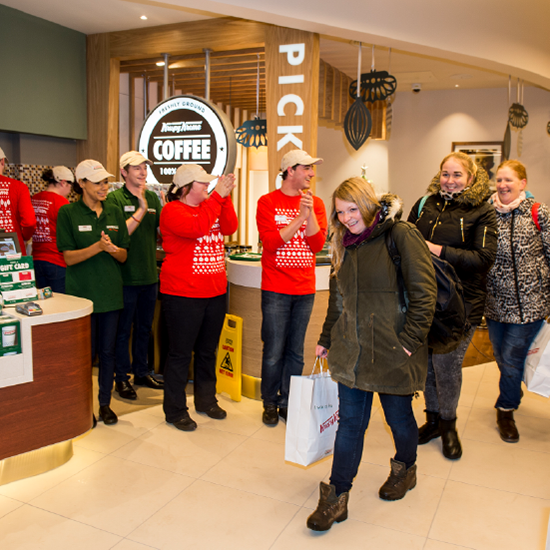 It was set to be the UK’s largest and the brief was simple – create maximum brand awareness and sustainable footfall. 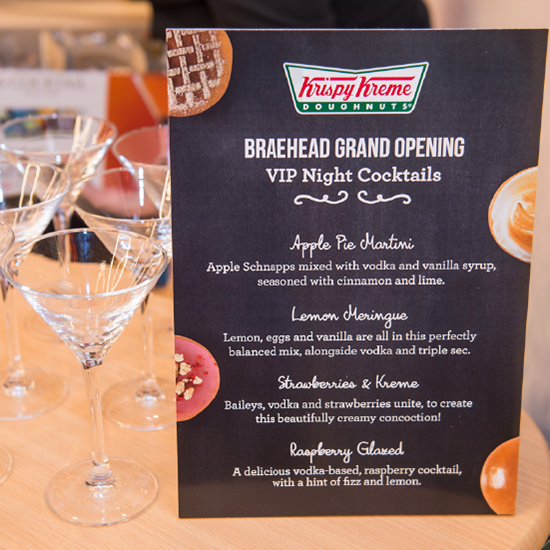 The strategy was to celebrate the brand’s fun spirit, using local dialect addressing that Krispy Kreme knows that this opening has been much anticipated by Scots. All our media relations reinforced the key message that this is the UK’s largest store. We sampled at rail stations, shopping centres and sports venues. We delivered dozens to 50 key businesses across the city. There was a VIP launch party with the great and good of Glasgow in attendance, including cocktails, competitions, celebrity DJs and even a fireworks display. On launch day, press and bloggers were invited and there was social engagement throughout the day. But it didn’t stop at launch. 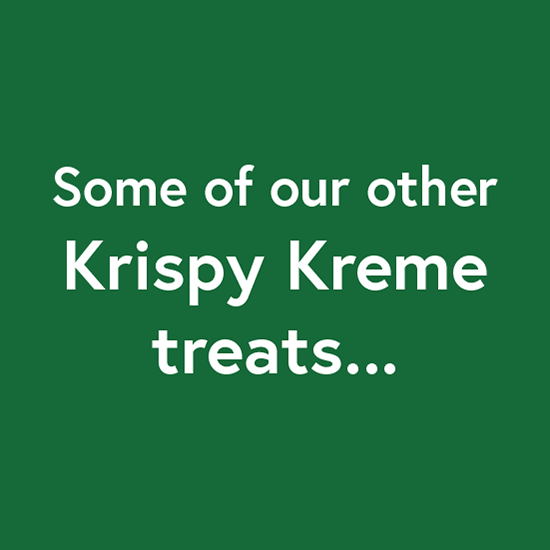 We continued to raise the profile of the brand over the following quarter post-launch with sampling, event partnerships, blogger tours, competitions and media partnerships, to ensure the momentum we built up prior to launch continued to drive sales for Krispy Kreme.